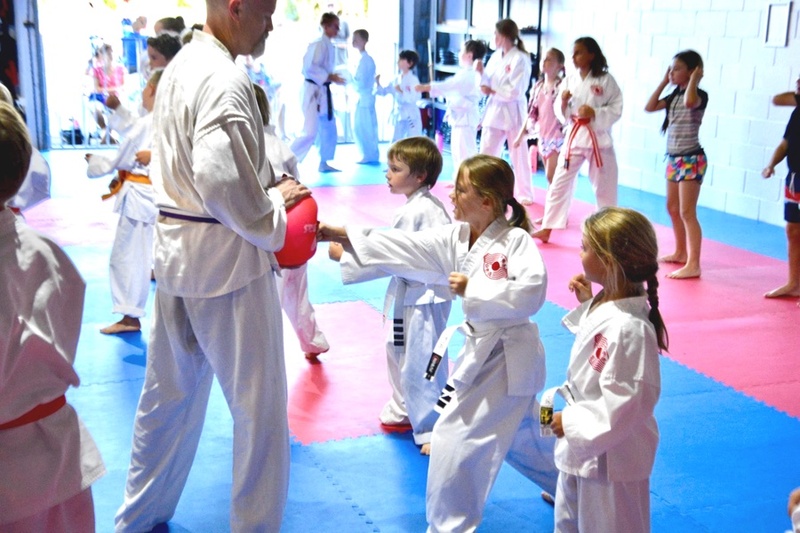 A common parental worry is that martial arts training will encourage violence or aggression in their child. With rare exception, the opposite will prove to be true. Children discover an inner confidence and strength, which enables them to move beyond the need to prove themselves physically. They frequently find they have the courage to walk away from explosive situations. They also develop a higher tolerance to frustration. In our children's karate program, physical aggression is channelled positively in class and tempered with a strict code of conduct. 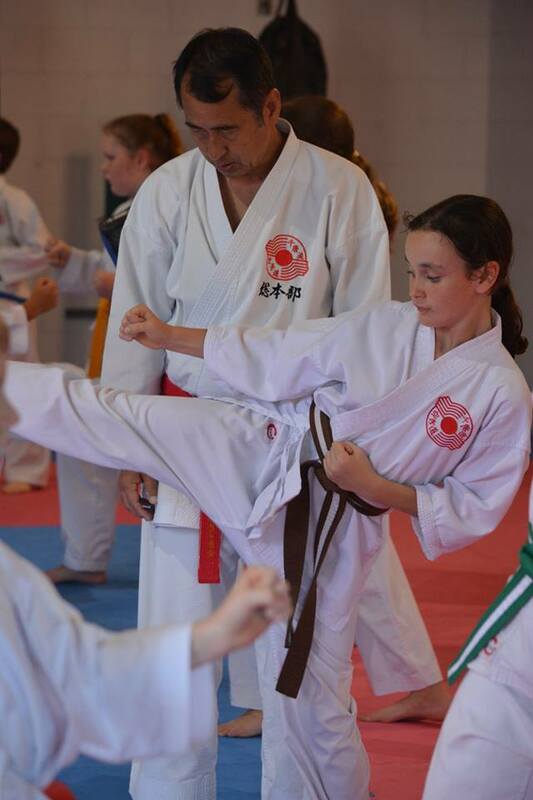 What surprises many parents is how the discipline, control and increased concentration carries over from the karate dojo into everyday life. As a result, you may find your child more organised in school, more respectful to others, and more goals oriented. Our dojo has made a strong commitment to the development of today's youth. It is never too soon to start developing good habits. 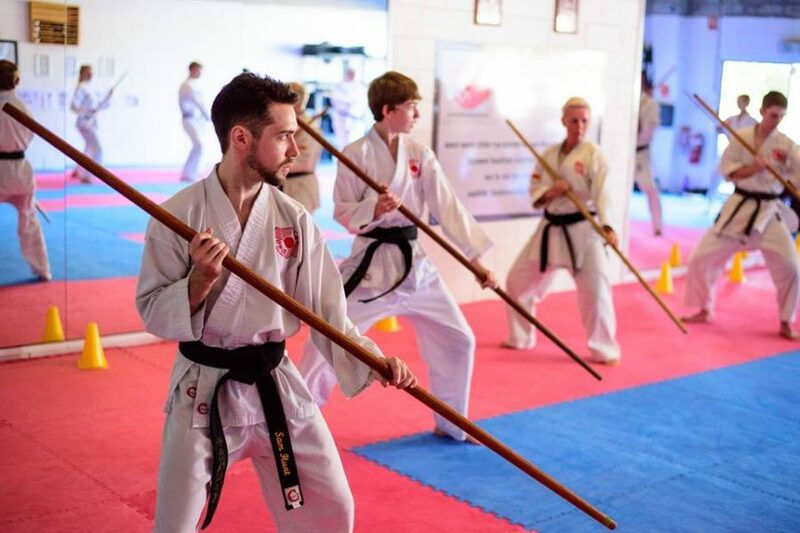 At Sunshine Coast Karate, our primary goal is to transform lives using karate as the vehicle for developing a strong character and the necessary life skills for success in all areas of life. To find out more about this program, give us a call on 0435 255 323 or contact us today to register for your FREE intoductory lesson. 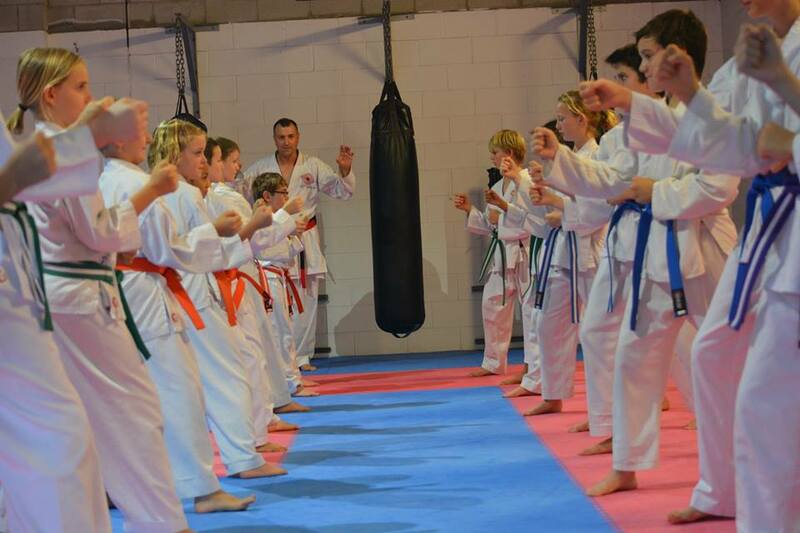 View our class schedule for more details about how easily you can fit our Kids Karate Classes into your schedule. William says... "I find it really enjoyable doing karate, being active and I make a lot of friends here."